Travel with Adam Hamilton as he retraces the life and ministry of Jesus Christ. Once again, Hamilton approaches his subject matter with thoughtfulness and wisdom, just as he did with Jesus' crucifixion in 24 Hours That Changed the World and with Jesus' birth in The Journey. 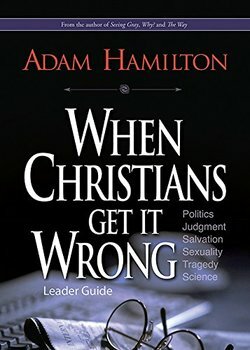 Using historical information, archaeological data, and stories of the faith, Hamilton follows in the footsteps of Jesus from his baptism to the temptations to the heart of his ministry, including the people he loved, the parables he taught, the enemies he made, and the healing he brought. Everything needed to conduct a 6-week study during Lent and Easter for ages 13-18. Use with the adult-level DVD. In this series of sermon messages, Adam Hamilton discusses the exciting plans for renovating our current sanctuary to create tools for ministry. Key points include: looking at how the spaces will be used, and why these ministries matter. One author has noted of today’s young adults, “They like Jesus, they’re just not fond of his followers.” These young adults have serious questions about Christianity and the Christians they have known. In this six-part series of video messages we hear from some of these young adults who describe their frustrations and ask earnest questions about the Christian faith. Pastor Adam Hamilton offers thoughtful answers aimed at addressing the questions of young adults while helping Christians to be more like Christ. When young adults talk about the problems they have with Christianity and the church, they often name certain attitudes and behaviors they believe are practiced too often by Christians: judging others, condemning people of other faiths, rejecting science, injecting politics into faith, and being anti-homosexual. 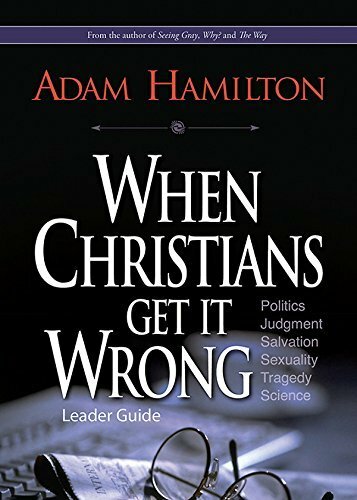 With his familiar style, Adam Hamilton tackles these issues and addresses the how's and why's of Christians getting it right when it comes to being Christ in the world. 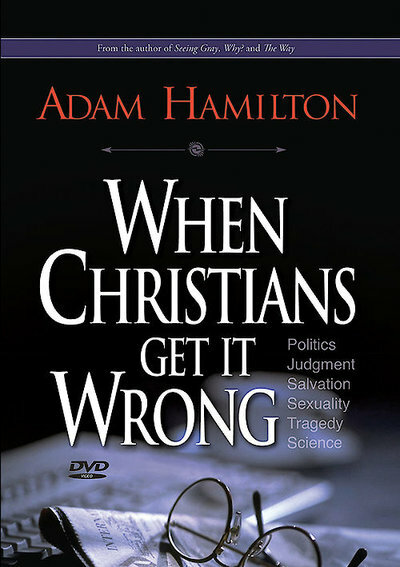 When Christians Get It Wrong DVD may be used with campus ministries, small groups, and Sunday school classes. 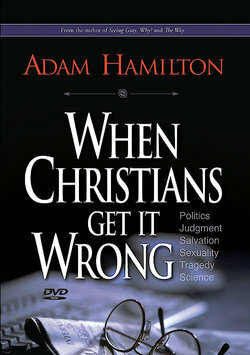 The six-session DVD features video from Adam Hamilton's provocative sermons. A Leader Guide, offering session goals, leader helps, activities, Scriptures, and more, is also available. When Christians Get It Wrong Leader Guide offers session goals, leader helps, activities, Scriptures, and more, and is intended to be used with the DVD. More and more young adults have opted out of Christianity and the church. The reason? Christians. When young adults talk about the problems they have with Christianity and the church, they often name certain attitudes and behaviors they believe are practiced too often by Christians: judging others, condemning people of other faiths, rejecting science, injecting politics into faith, and being anti-homosexual. 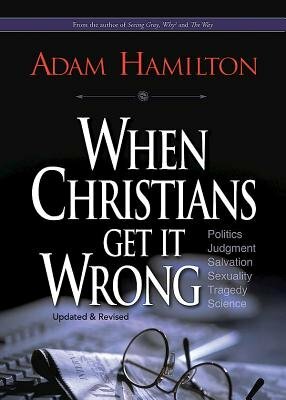 With his familiar style, Adam Hamilton tackles these issues and addresses the how's and why's of Christians getting it right when it comes to being Christ in the world. Those who read When Christians Get It Wrong will gain a different way of understanding the issues that keep people away from Christianity and keep Christians from living a more compelling faith. Because, honestly, if we don't start getting it right, we may lose an entire generation. Revised and updated in a new convenient trim size. In Why? 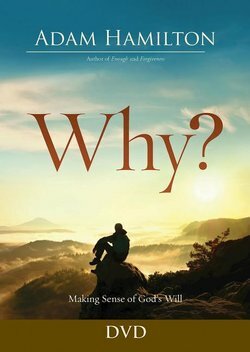 Making Sense of God's Will, best-selling author Adam Hamilton brings fresh insight to the age-old question of how to understand the will of God. Rejecting simplistic answers and unexamined assumptions, Hamilton addresses how we can comprehend God's plan for the world and ourselves. In this set of sermon messages, we look to the scriptures and the stories of those who have come through horrific tragedies to help us understand how God is at work in our lives and our world. Why do Orthodox Christians use icons in worship? What is the "baptism of the Holy Spirit" Pentecostals speak about? Why do Roman Catholics focus on the Eucharist in worship? What do Lutherans teach us about salvation? How can Presbyterians teach us about God's power? How can Episcopalians deepen our prayer life? What would Baptists say to United Methodists about living for Christ? These questions and others are explored in this thought provoking video sermon series which explores the history, theology and distinctive emphases of eight different denominations of the Christian faith. Hear from the leading pastors and bishops of these denominations, look at the scriptures that have shaped their faith and learn of their influence on the history and doctrine of the Christian faith. 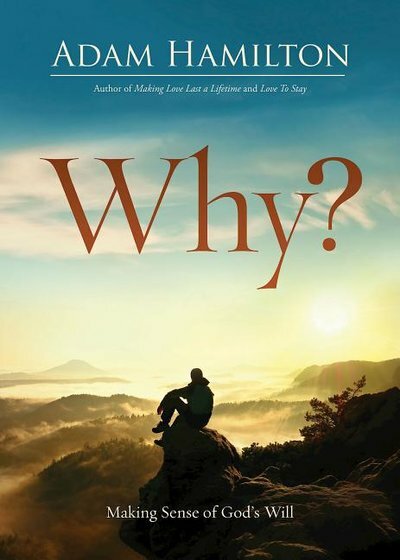 Gant focuses on a practical approach to youth ministry needs, emphasizing that young people need to understand a relationship with God through their head, their heart, and their hands. A collection of solid ideas that zero in on helping professional staff and laypersons develop and maintain a thriving youth ministry. Shows leaders how to create a place where youth come to know God personally through youth groups, retreats, and special events. Offers suggestions for building young people's knowledge through Sunday school, small groups, Bible studies, and discussion groups. 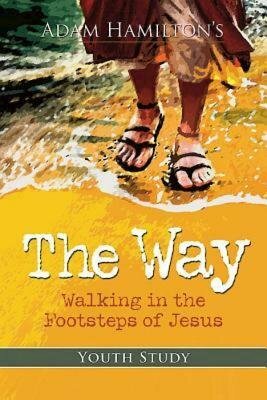 Includes tips for challenging youth with options to serve through missions, ministry teams, and acts of kindness and mercy.